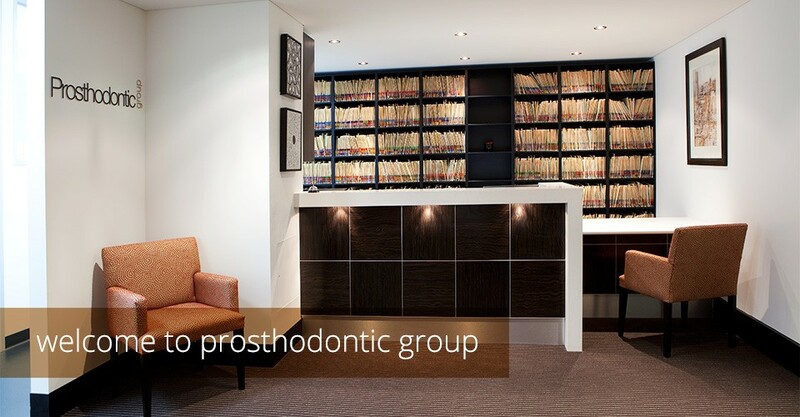 Prosthodontic Group was formalised as an entity in 2011, with the group name resulting from the establishment of new premises within 24 Collins Street. 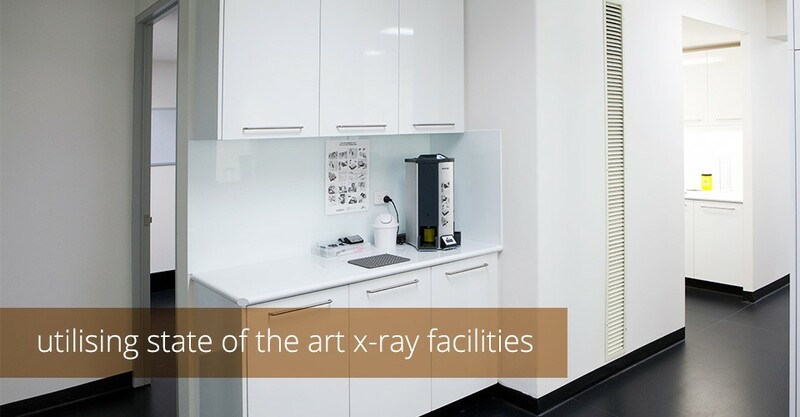 The practice was established by Dr Donald Behrend back in 1967. 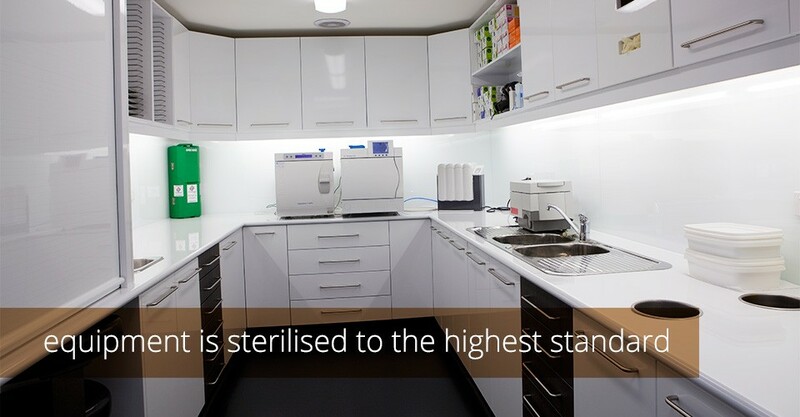 Dr Behrend practised as a sole clinician until Dr Andrew Flood joined him in 1987. 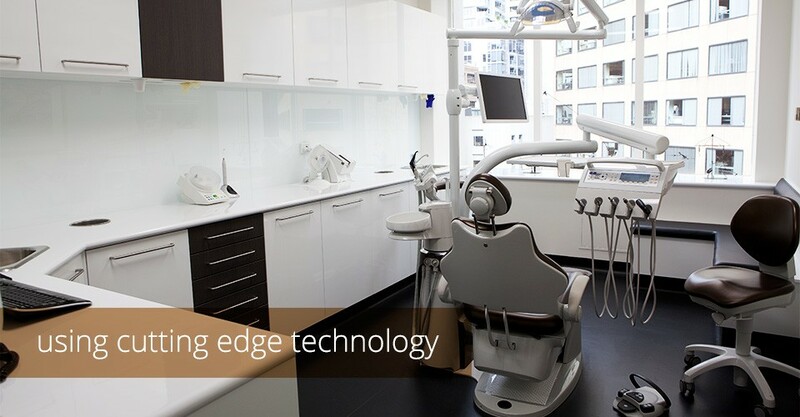 Prosthodontics is a formally recognized specialist branch of dentistry concerned with the aspects of replacing or repairing teeth with artificial devices such as crowns, veneers, bridges, dentures or dental implants in order to achieve comfort, aesthetics and functionality.